seedum, a photo by unglaubliche caitlin on Flickr. 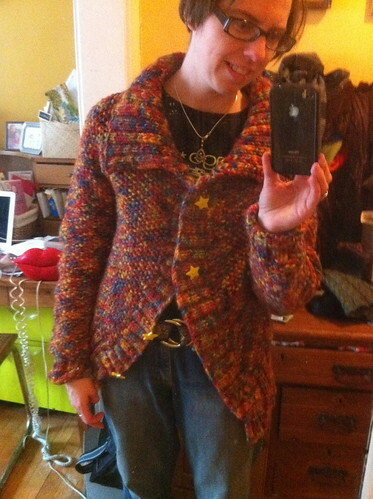 i actually finished this sweater a while ago, i just uploaded the pictures so i could get my ravelry profile up to date. all sorts of knits!